Success is a loaded word. At once it is a concept that is exciting, desirable, and overwhelming. 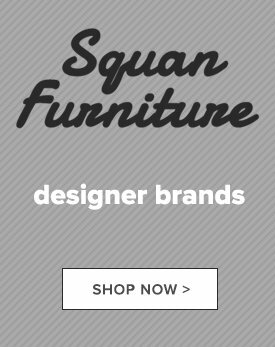 At Squan Furniture, we want to help you ease into your successful routine with our collection of functional & comfortable modern office furniture. Hard work and dedication do not come easily, so a sturdy work station is essential to accomplishing your goals. 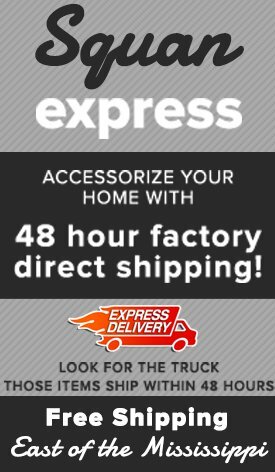 Our furniture store in Toms River, NJ has the perfect home office desk and chair for whatever you plan to achieve at unbelievably affordable prices. Do you work from home on a laptop or desktop? 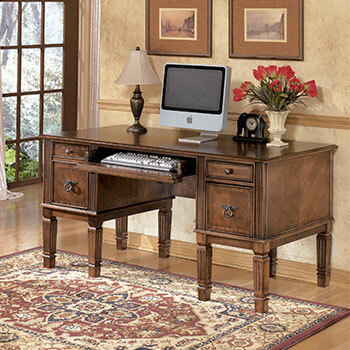 Then browse our selection of computer desks and writing desks in a wide variety of styles, surfaces, and features. We stock everything from slick contemporary designs to antique style boutiques. 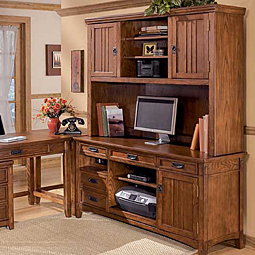 Many of our home computer desk options come with attached keyboard drawers and pedestal drawers for quick access to your documents and reference materials. 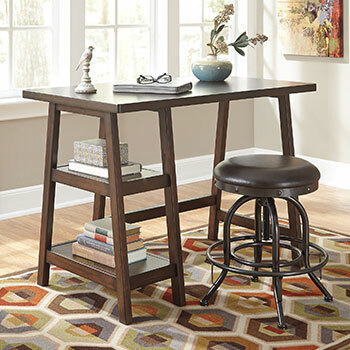 If you prefer to work on your feet, we also have standing computer desks for sale with adjustable legs or surfaces that keep you both healthy and productive. Short on floor space? 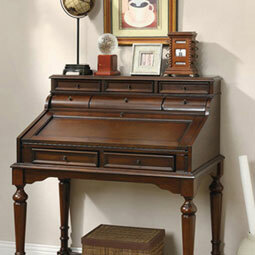 Consider one of our writing desks with attached hutch. For the power player, our smart selection of executive desks and credenzas are all made of strong hardwoods, in various shades of bold finishes. Drive your business in grand style with our executive desks, featuring select veneers, solid wood construction, and even built-in power supplies for your devices. Stay organized with one of our credenzas that boast ample storage for your printer, scanner, fax machine, computer, and important documents. Whether you are settling in for a long day at the computer, or tirelessly commanding respect, a good chair makes all the difference. Come see our diverse range of office chairs, from the modern to the traditional. Designers and illustrators working from their home office will love our unique styles of swivel chairs, stools, and desk chairs in different builds, including upholstered, nylon mesh, and acrylic. Businessmen will greatly appreciate our high-backed leather office chairs, armchairs, and guest chairs. Put your best foot forward as you embark on the road to success. 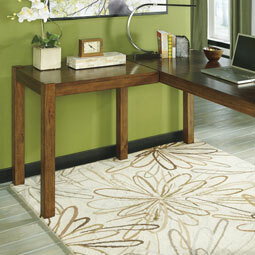 Come to Squan Furniture in Toms River, NJ to purchase your complete office furniture set today!